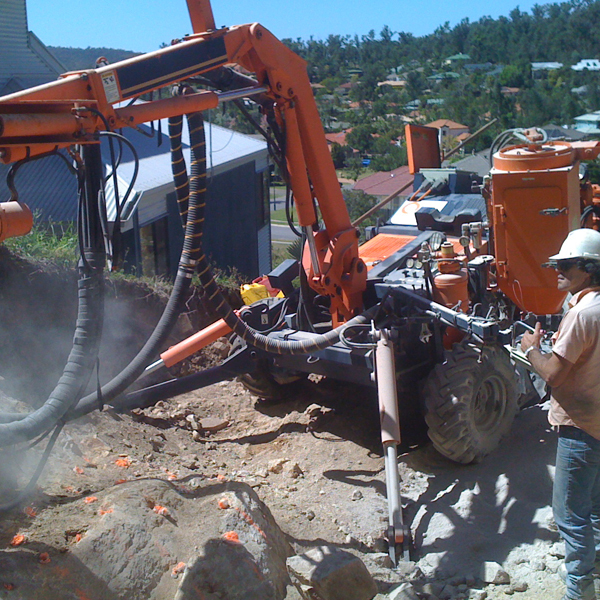 QPS provide Rock bolts for stabilising rock excavations where random unstable exterior rock is likely to fail. The rock bolt acts to confine the unstable rock by anchoring into a stable rock mass beyond. The rock bolt comprises of a steel bar that is grouted or chemically anchored using epoxy resin into a drill hole beyond the unstable material. 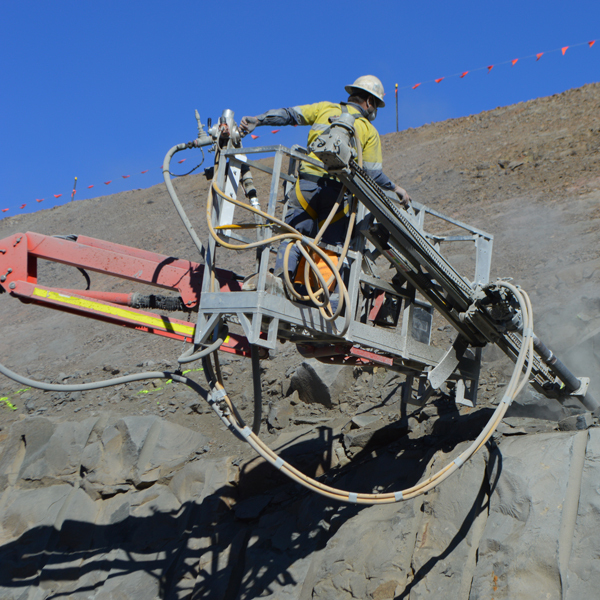 The rock bolt is then preloaded via a nut and plate on the rock surface.